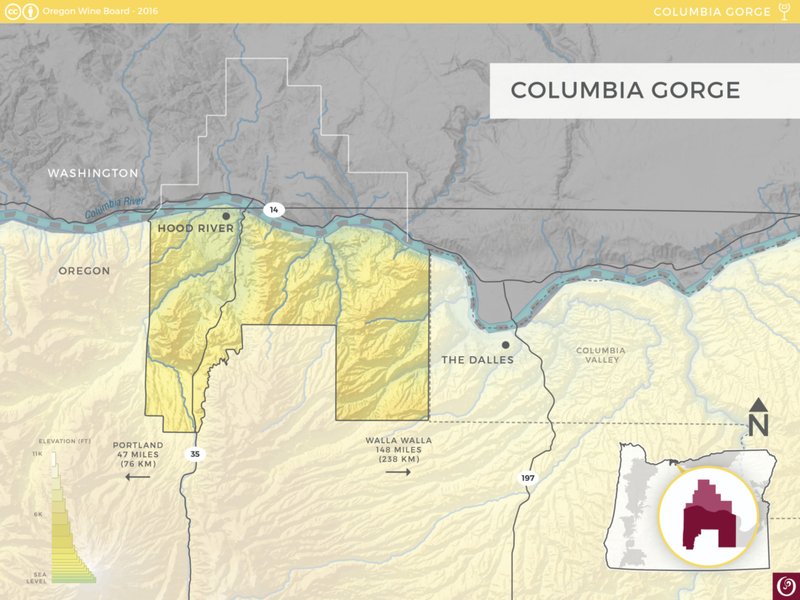 Just 60 miles (95 km) east of Portland, the Columbia Gorge AVA lies in the heart of the dramatic river corridor that straddles the Columbia River along the borders of Oregon and Washington. The climate in the Columbia Gorge AVA is categorized as transitional. The western end of the Columbia Gorge, close to the Cascade Mountains, has a cooler, marine-influenced climate where it rains 36 inches (91 cm) per year. Stretching 40 miles (65 km) eastward, the climate transitions to continental high desert with just 10 inches (25 cm) of annual rainfall. Throughout the Gorge, elevations of vineyard sites range from sea level to 2,000 feet (610 m), which greatly impacts temperatures during the growing season. 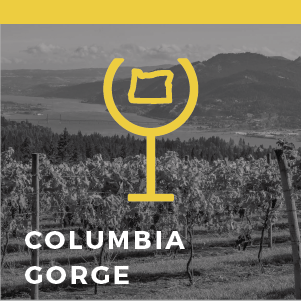 The Columbia River Gorge is the only sea-level passage through the Cascade Mountain Range, funneling persistent winds at an average speed of 10-20 miles per hour (16-32 kph) or more, acting as a cooling and drying force to the vineyards. This extreme variance of climate means the Columbia Gorge AVA can successfully grow a wide range of classical varieties. 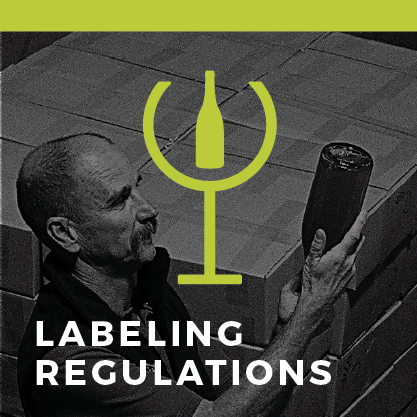 Wines produced from this region tend to be riper than wines from Oregon’s cooler, western regions with higher acidity and structure than what occurs naturally in the warmer, eastern AVAs. Lewis and Clark first made the Columbia Gorge famous when they passed through on their way to the Pacific Ocean in 1805. Grapegrowing in the Columbia Gorge area dates back to the 1880s when the Jewitt family (who founded the town of White Salmon, WA) planted American vines they had brought with them from Illinois. Other pioneer families followed suit, and today some of their original vines are still alive and have withstood sub-zero temperatures. 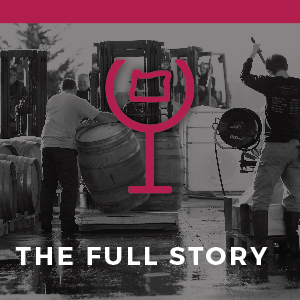 It wasn’t until the 1970s that post-Prohibition pioneers started experimenting with vineyards on the south-facing slopes of the Underwood Mountain in Washington. Over the next two decades, well-known winemakers started to discover the incredible potential of grapes grown in this region. The Columbia Gorge appellation became official in 2004.